Verbier is in full swing and has played host to another successful Polaris music festival. The three day event sees some of the world best house and techno DJs perform live on a huge stage at over 2000m then the party moves into town for afters. Its almost the starting line of the winter season in Verbier. 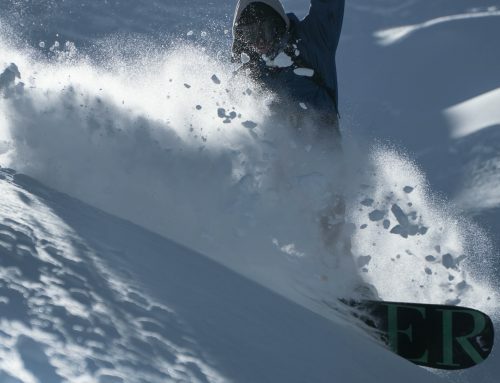 The specialist snowboard school in Verbier is open for business. 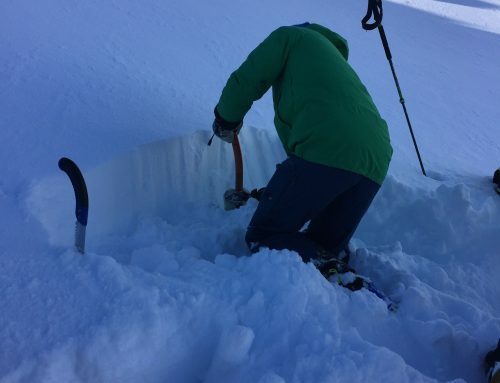 The mountain has seen little natural snow in the last few weeks but the resort have done an amazing job in prepping and moving enough snow for good cover across the hill. 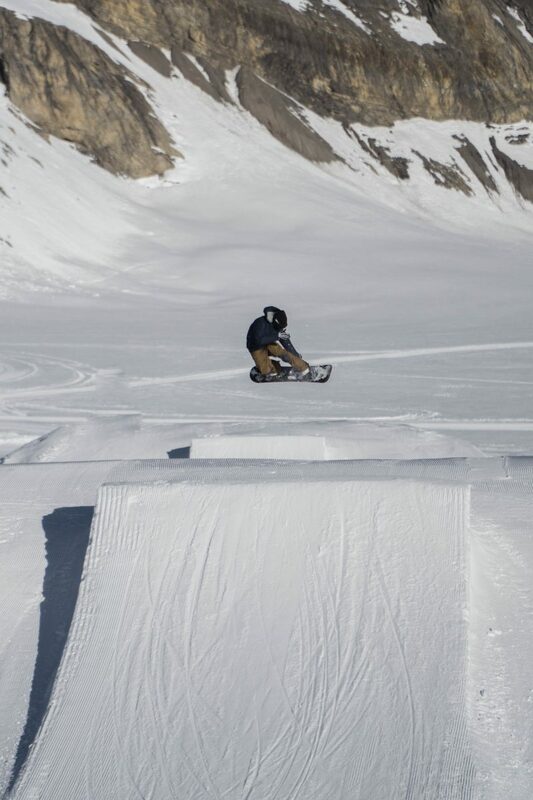 Vivid Snowboarding has been riding in Les Diablerets which has an awesome park at this time of year. Look out for a late Autumn camp on the glacier next November. Check out dates on the website for winter and summer camps 2017. 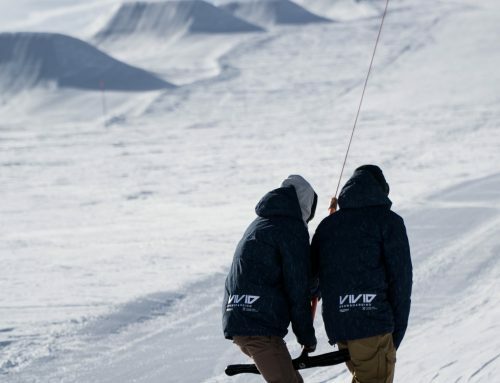 Happy Christmas from all the Vivid team, The specialist Snowboard School in Verbier.